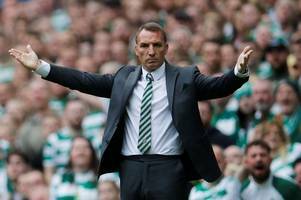 Former Liverpool star is a huge fan of the Hoops boss and doesn't believe it will be long until Rodgers returns to England's top flight. 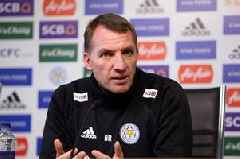 Former Leicester midfielder Robbie Savage believes the club have made a shrewd appointment in snapping up Celtic manager Brendan Rodgers. 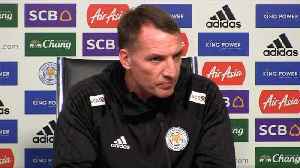 Former Liverpool manager Brendan Rodgers has left Scottish side Celtic to return to the Premier League with Leicester City. 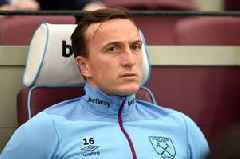 The former Hoops boss is well aware of the hazards early European qualifying rounds can throw up.